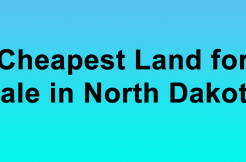 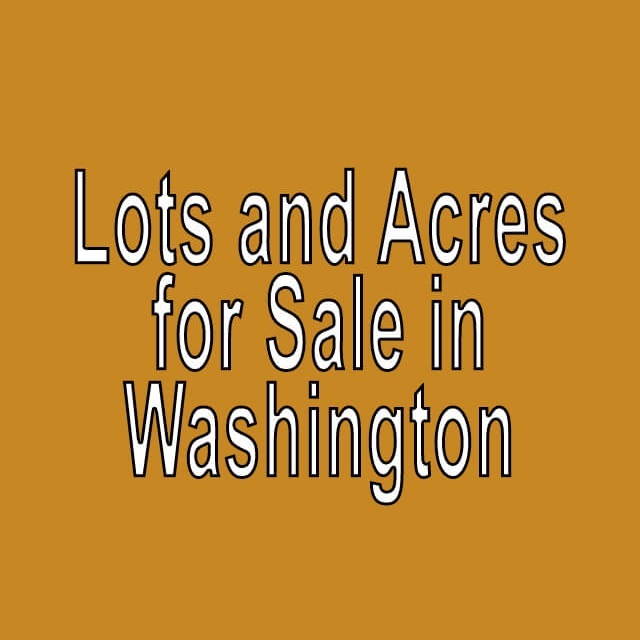 Buy Cheap Land in Washington. 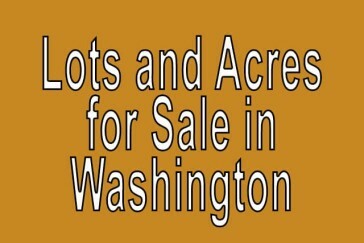 Auctions. 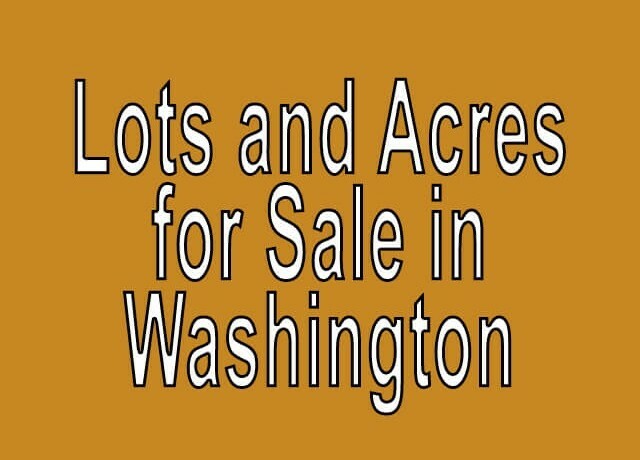 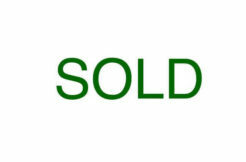 No Reserve Auctions in Washington for Cheapest Lands.